These last few weeks have been incredibly busy at work, which has left me bone dry of creative juices for my blog. Fortunately, my near and dear friend and fellow blogger, Whitney, shared a post today called 11 questions, which inspired me to write my own. Thanks, Whit! These are 11 random questions that were fun to answer. Join in the fun and link your post or answers in the comments section. Journey’s Don’t Stop Believin’ is a certain crowd pleaser. I have so many fond memories of singing along to this song with friends and family at weddings, parties, Michigan football games, or on a road trip with my husband rocking the air guitar. Can I answer this question twice? #1: We were shopping at Kohls last weekend and Bridget insisted on walking instead of sitting in the stroller. We weren’t prepared for this because truthfully, we haven’t been in public much since she started walking. So, we had to ad-hoc buy a pair of shoes. Since she hadn’t yet walked in shoes, when we put them on and set her down, she was stumbling around like a drunk person. It was the cutest, funniest scene I’ve ever witnessed. (Don’t worry—she was laughing along with us so we’re not horrible parents.) Now that she’s got the hang of it, she’s sporting the pink Converse-style shoes all around town. #2: The company I work for recently moved into a brand new, state-of-the-art office building and hosted an Open House for friends and family this past Sunday. It was fun to show my workplace to Brian, Bridget, and my mom, and enjoy the afternoon with them and my co-workers with their families. Easy peasy. Rose Dawson played by Kate Winslet in Titanic. Firstly, because Titanic is the best movie in the history of movies. I would know, after all, since I saw it in theaters seven times (yes, that’s approximately 24 hours or one day of my life). Not only is her character and the story line amazing, but she gets to wear old-fashioned fancy dresses and hats. 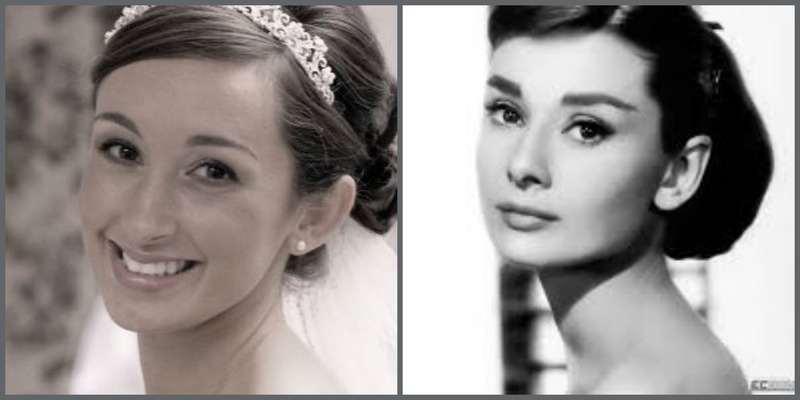 A few people have told me I look like Audrey Hepburn. I am ashamed to say that I have never seen one of her films, but according to Wikipedia, she’s the third greatest female screen legend in American cinema, so she seems like a solid choice. Technically, it was Tim McGraw at the Medina County Fair in the mid 90s. My cousin, Erin, and I watched through the gaps in the bleachers outside the stadium. But, my first legal attendance at a concert was for Kenny Chesney at Blossom Music Center. Years later and he’s still got it. Honestly, a website I use for work called Salesforce. Personally, probably Facebook. Although I will admit, 40 days without it was refreshing. Happy, I hope. However, allergy season is quickly approaching, so Sneezy may be more accurate. General Tsos chicken, French fries, guacamole with chips, and every dessert in my mother-in-law’s repertoire, with a large fountain Pepsi. 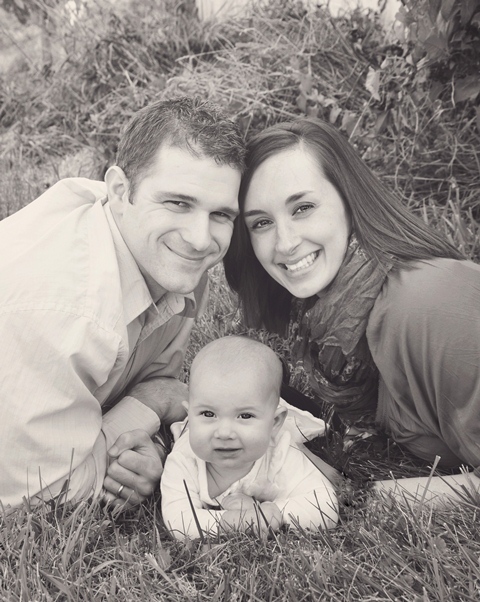 This picture taken last fall of me with my B’s…makes me smile every morning when I turn on my computer. And the eleventh question is… to you! Answer one of the ten above!